The mission of the Texas Aging & Longevity Center is to enhance the longevity and well-being of the aging population via research, teaching, and community outreach. Texas is at the cutting edge of major societal changes relevant to aging, with over 4 million older adults. By 2040, older adults will represent over 20% of the Texas population, with the majority being ethnic or racial minorities (Latinx, Black). The Texas Aging & Longevity Center brings together scholars and students at UT Austin to identify and confront challenges of an aging society, to generate basic and applied research-based solutions, and to educate the next generation of aging scholars. The center addresses all aspects of aging from cells to Social Security, with an emphasis on the contextual factors that generate inequalities in health and well-being in late life. 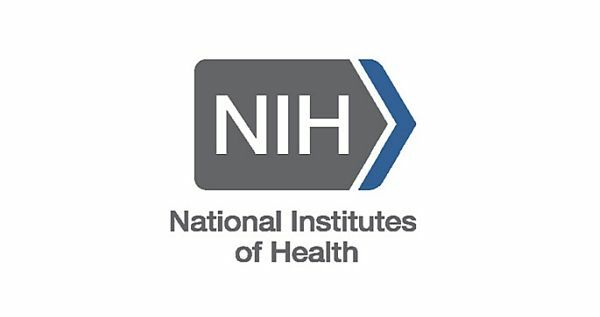 NIH Now Requires "Lifespan Inclusion"